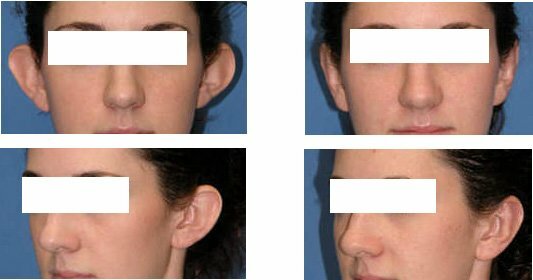 Otoplasty can make some of the most significant differences in how people live the rest of their lives. 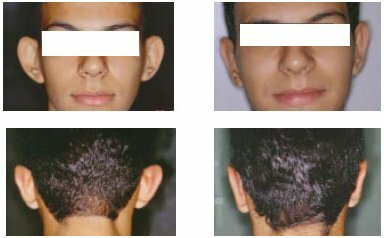 Most congenital ear malformations occur causing small shape changes in the ear, which have the net effect of making the ears protrude from the side of the head. To repair of long holes or divided earlobes from earring injuries. To feel beautiful balanced and proportioned with the rest of your face. To Natural and presentable appearance almost immediately that just continues to get better. To reduce the size of abnormally large ears or large earlobes. To create more even appearance between your right and left ears. 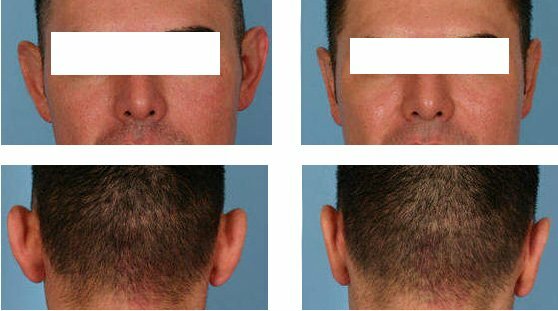 The incision is vertical; it is located only in the depths of the crease behind the ear that’s why it is inconspicuous. This procedure consists in madding small incisions to reshape the cartilage gently and smoothly without any visible sharp edges. Stitches hold the cartilage in position. Excess tissue is removed by the surgeon from inconspicuous incisions. Following surgery the dressing is left on overnight and the patient comes in the following morning to have the dressing changed. We give an antibiotic to take to help prevent any infection. Between 1 hour and 1H30. Immediate recovery. You can shower on the next day. Most doctors like to have the patient wear a headband for a few weeks after surgery in order to protect the surgical repair. Most patients complain that it feels tight in the first few days to weeks after surgery. No bruising is the usual. In most cases, no. The scars are hidden behind the ear.